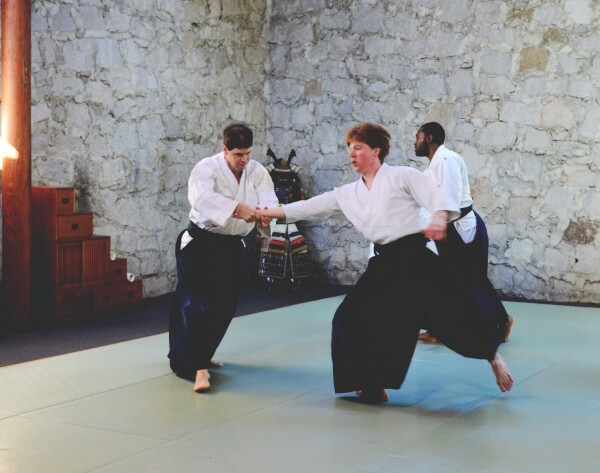 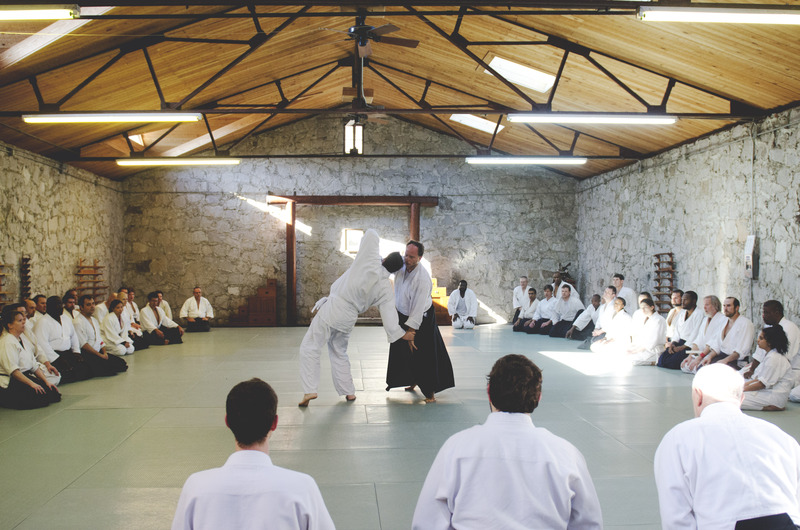 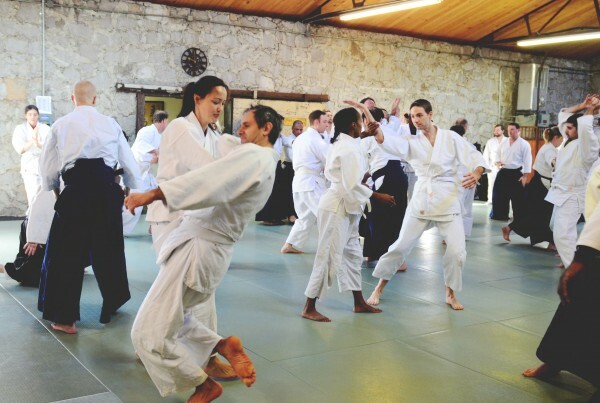 On January 10, the Aikido Center of Atlanta hosted its annual Kagami Biraki New Year’s practice. This year was a huge success with over seventy five people attending from as far away as New Mexico. 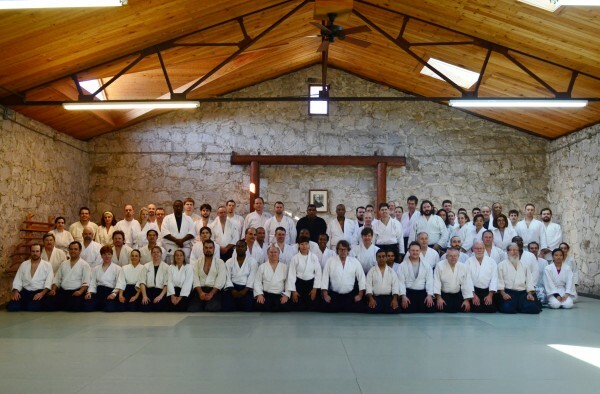 Longtime ACA Instructor Jeremy Wojcik received his fourth Dan promotion and Robert Allen was given his Nidan certificate. 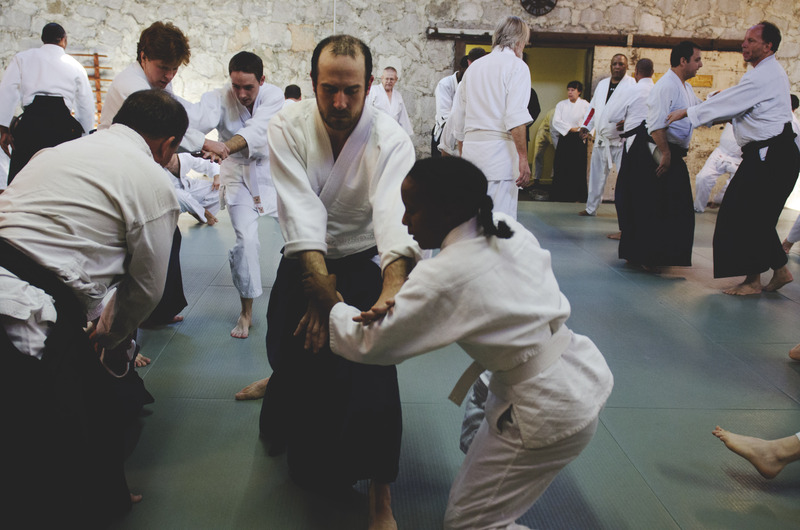 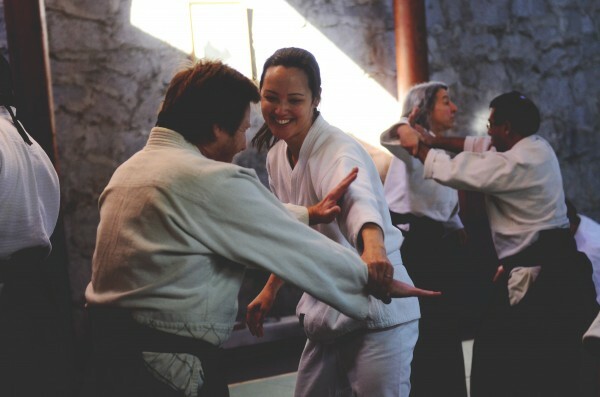 Each dojo-cho took turns teaching half hour segments for a total of five hours. 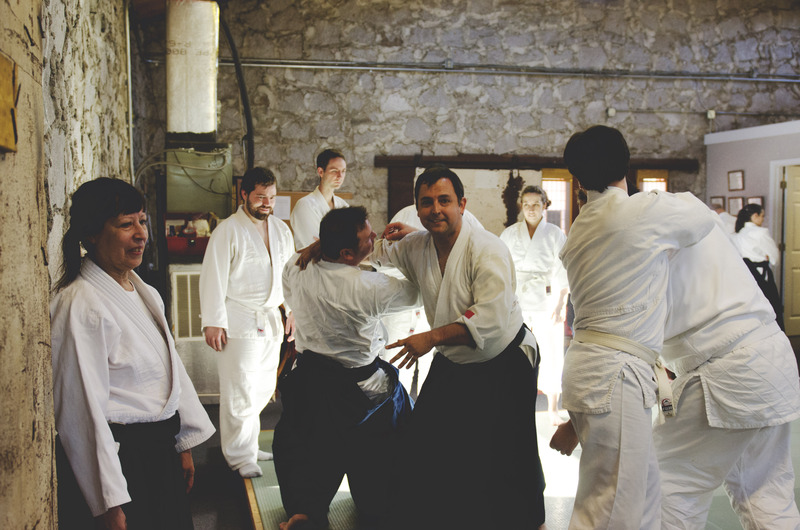 The Seminar was free and a pizza party was enjoyed by all after practice. 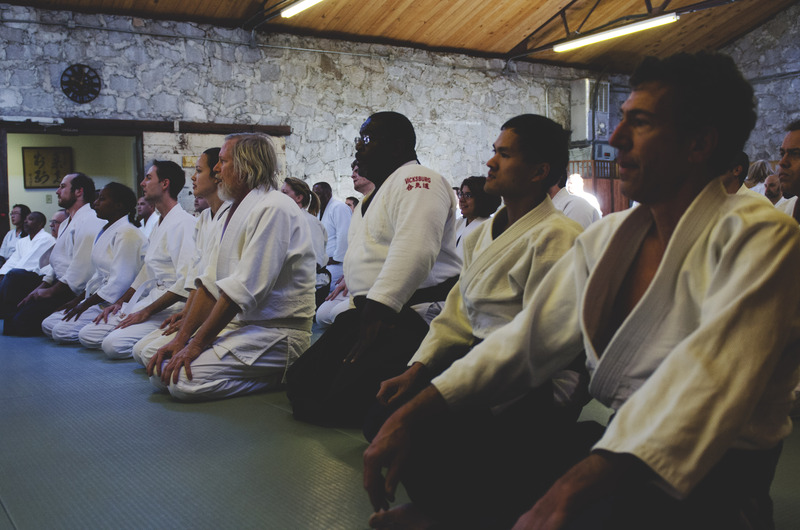 Thanks to everyone who made it such a success and we look forward to doing it again next year!